Anil Desai Focuses on Hyper-V! 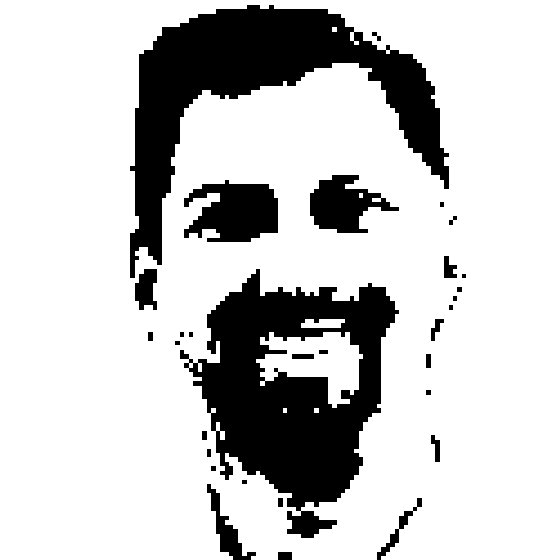 Richard and Greg dig into Hyper-V with guest Anil Desai. Hyper-V is the virtualization product that shipped as a beta with Windows Server 2008, the release version to be available 180 days later. This show was recorded while Hyper-V was still a release candidate. Anil digs into the strengths and weaknesses of Hyper-V and how it compares to products like VMWare's ESX Server. Anil Desai is an independent consultant based in Austin, TX. He specializes in evaluating, implementing, and managing IT solutions. He has worked extensively with Microsoft's Server products and the .NET development platform and has managed environments that support thousands of virtual machines. Anil holds numerous certifications and is a Microsoft MVP (Windows Server - Management Infrastructure). Anil is the author of numerous technical books focusing on the Windows Server Platform, Virtualization, Active Directory, SQL Server, and IT management. He has made dozens of conference presentations and is a frequent contributor to online and print magazines. For more information, please see http://AnilDesai.net, or e-mail Anil@AnilDesai.net.